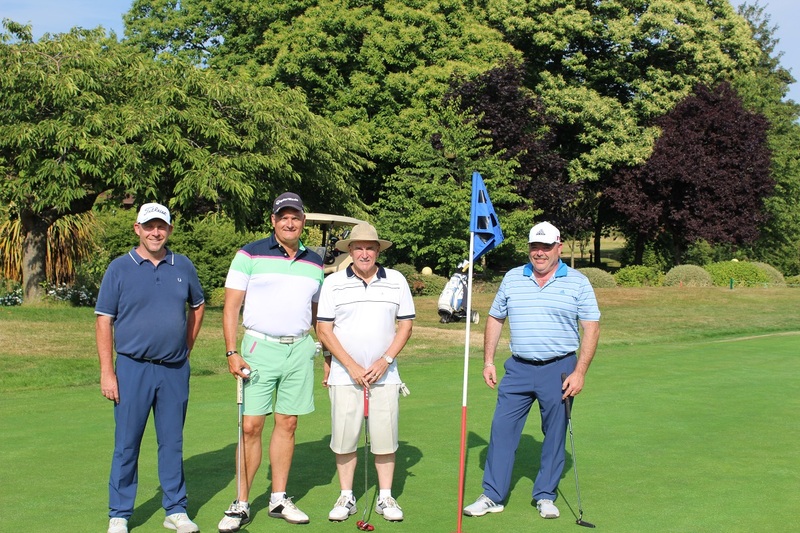 GGF Members and guest players from the London and South East region enjoyed a competitive yet good spirited Golf Day on the 4th of July at the Tudor Marriott Hotel & Country Club. 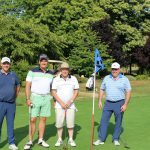 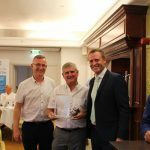 The sun shone as 40 attendees descended upon the 18-hole championship golf course in Maidstone, Kent for a fantastic day of golfing and networking. GGF Golf Days provide GGF Members with an outstanding opportunity to meet fellow Members, discuss industry issues, network, and of course enjoy some quality time on the greens. 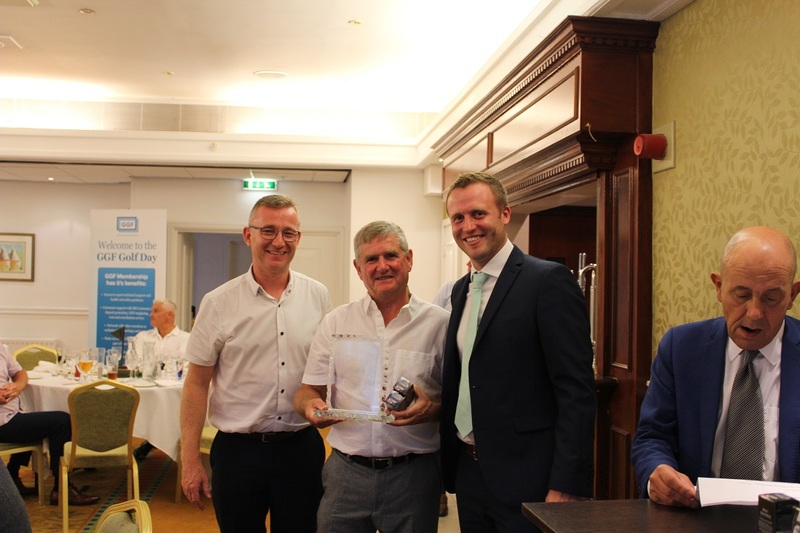 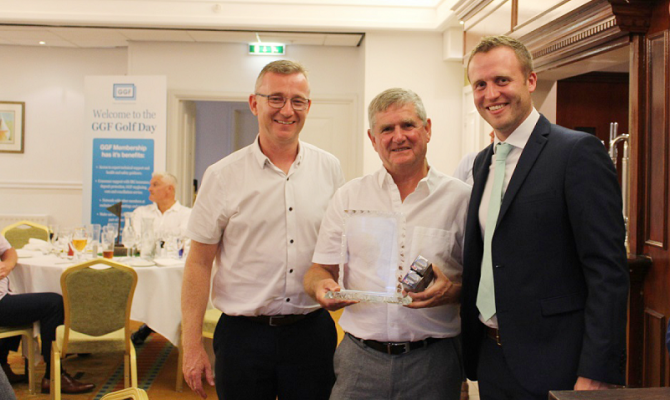 After a busy day under the sun players retired to the Chalet room for a three-course meal, some well earned refreshments and the awards presentation – details of which follow. 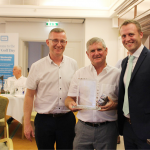 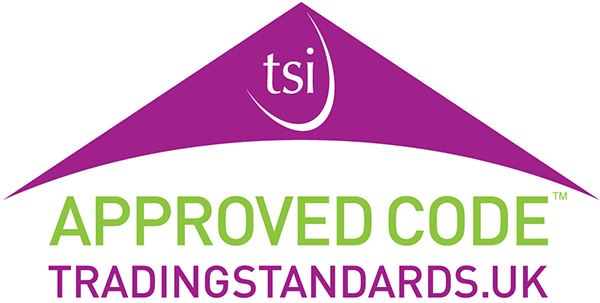 “Thanks for a lovely day, I really enjoyed the course immensely,” – Thomas Ward of DG Solutions, winner of 2nd prize in the individual awards and a share of first prize for Best Four. 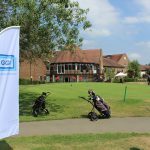 Don’t miss your last chance to enjoy a GGF Golf Day in 2018! 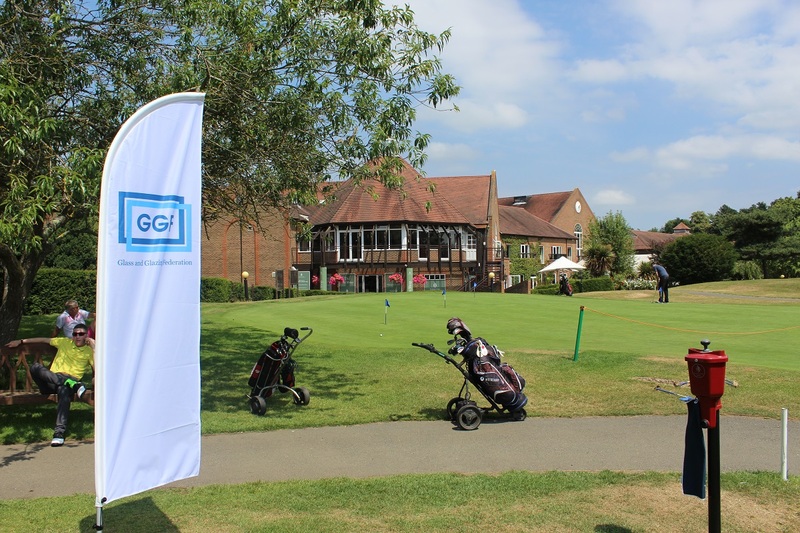 There’s still time to participate in a GGF Golf Day this year if you weren’t able to make it to the Scotland, Ireland, or London and South East events. 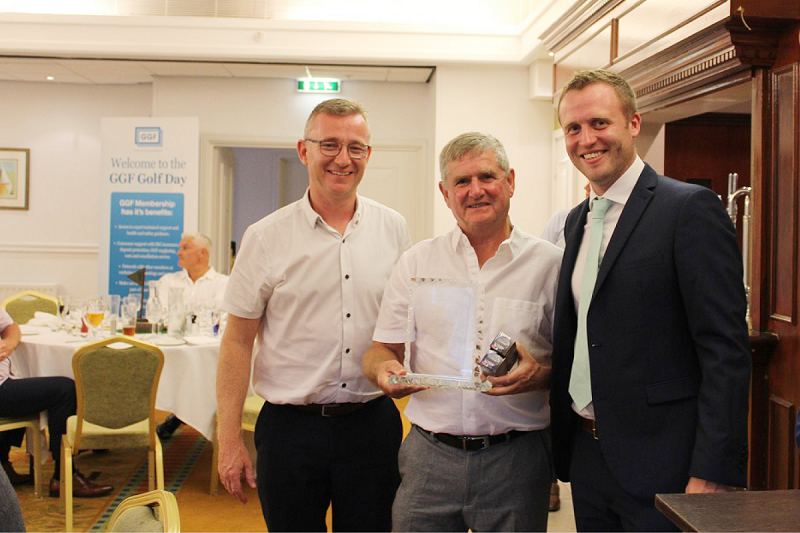 The 28th Annual GGF North West Golf Tournament takes place on 13 September at Formby Hall Golf Resort & Spa, located on Southport Old Road, Formby, Southport L37 0AB.